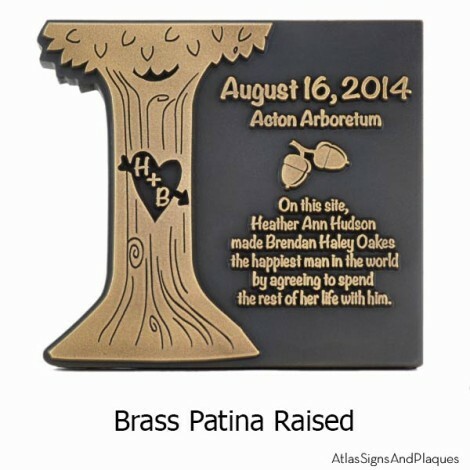 Say “I do” to a custom made engagement plaque from Atlas Signs. This particular sign turned out wonderfully and are excited to finally share it with you! We wanted to wait a little while after the day of the propose just in case it didn’t somehow get back to the woman being proposed to. 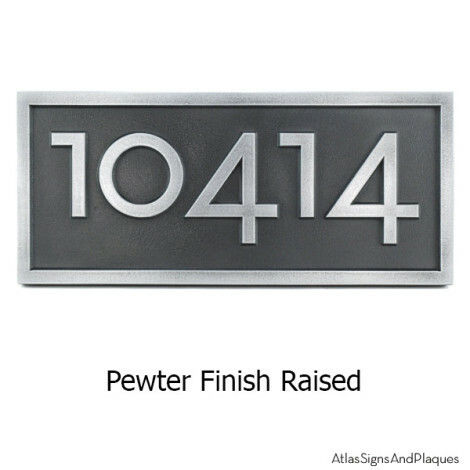 We love showing off our work and allowing others to get ideas for their own custom sign or plaque. 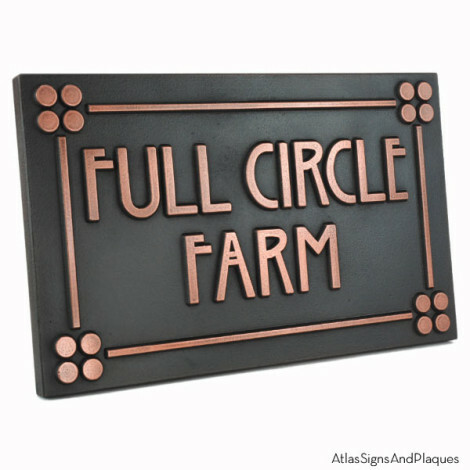 This page is filled with custom signs that we created that do not fit well into any of our categories. They might have special elements such as intentionally different fonts, special borders, or one-of-a-kind features. 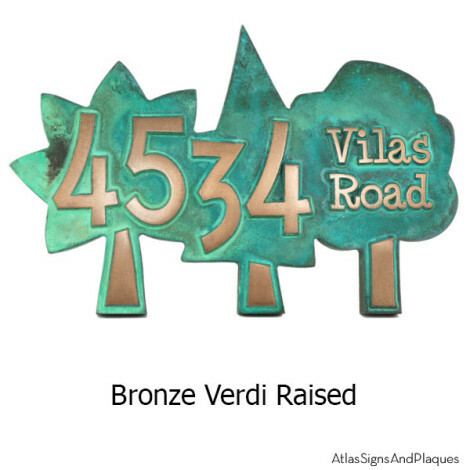 There is only one thing in common with these signs and plaques – They started with an Idea. So here is a great idea, when you desire a sign or plaque that is a bit more unusual than you see, just email us with your thoughts and a receive a quote faster than the light bulb appearing over your head. 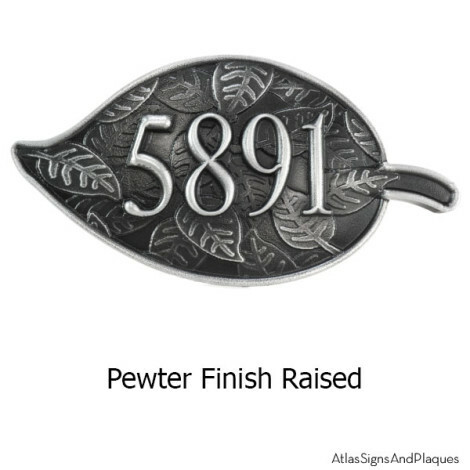 This entry was posted in CUSTOM Projects and tagged custom, Customized, decorative, engagement, engagement plaque, finished, idea sign, metal coated, personalized on September 3, 2014 by AtlasSigns.